Online safety is something we all need to think about. Children are exposed to all manner of things whilst online and just like in the real world, we need to be aware of and consider carefully, our interactions in the digital world. This page provides information on how we embed online safety across the curriculum at RLA and links to various resources and websites that can offer help and advice in dealing with the possible risks and dangers online. Safer Internet day (SID), organised by Insafe, is celebrated in February each year to promote the safe and responsible use of online technology and mobile phones, especially among children and young people across the world. Last year, RLA had a fantastic time taking part in a range of activities across the Academy. We began the celebration with an online safety assembly supported by our PCSO's. Children in Year 6 enjoyed creating a password rap and as part of the #shareaheart campaign, children across the Academy created hearts to promote respect and kindness online. Take a look at the gallery below to see their creations! This year, Safer Internet Day will focus on how consent works in an online context and will ask children to explore how they ask, give, and receive consent online. This could be in their friendships or relationships, how they take and share images and videos or how they manage their privacy and data. We look forward to celebrating the day on the 5th of February. 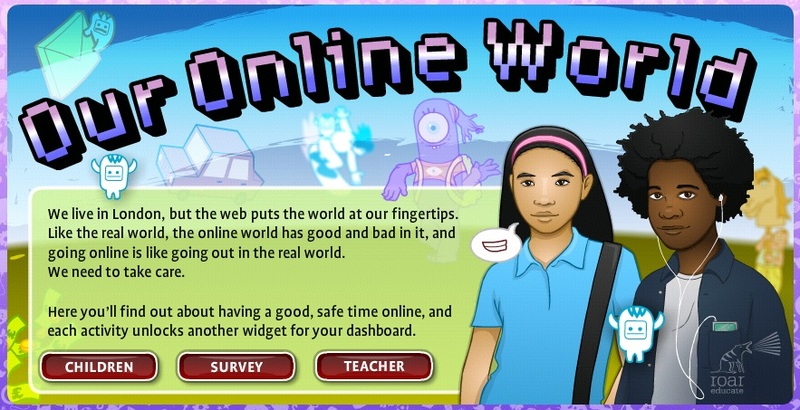 Take a look at the websites below to help support your child to learn how to stay safe online. Child Exploitation and Online Protection Centre who work with child protection partners across the UK and overseas. They work to protect children from harm online and offline. Has someone acted inappropriately towards you online, or to a child or young person you know? It may be inappropriate chat, being asked to do something that makes you feel uncomfortable or someone being insistent on meeting up. You can report it by clicking the link above. The leaflet below gives useful information on who to contact if you are concerned about how extremism and radicalisation may affect your child or other young people. Vodafone's Digital Parenting Magazine informs parents about the various technologies children are accessing today. There is information on Facebook settings, Xbox360 settings, Blackberry controls, jargon busting and many more 'How to Guides'. The following websites provide advice, support and activities to keep you and your child safe online. 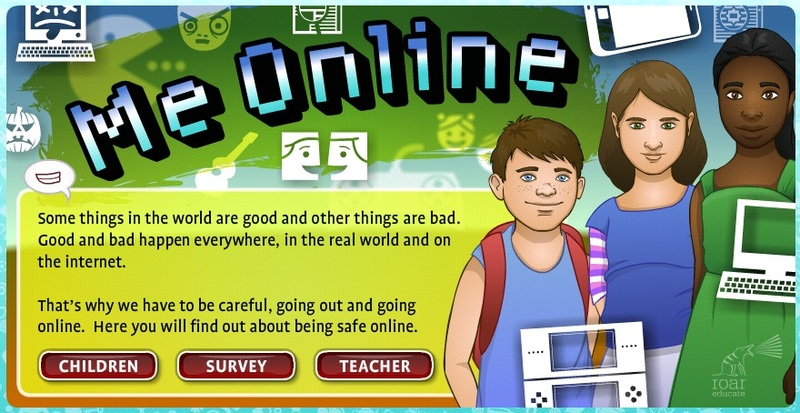 Child net – online safety advice. Internet Matters is a not-for profit organisation set up by BT, Sky, TalkTalk and Virgin Media to provide practical advice about online safety for your children, right through from pre-school to teens. There are tips on protecting children from online grooming, cyberbullying, privacy and identity theft and inappropriate content. Expert information to help children and young people stay safe online. 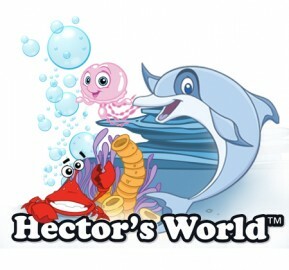 Supporting young children to develop their digital knowledge.